DesignPro Renewables is a sister company to DesignPro Automation. Our journey began back in March 2016 when DesignPro was successful in securing a H2020 SME Instrument Phase 1 project (‘HydroKinetic-25’, project number 719009). 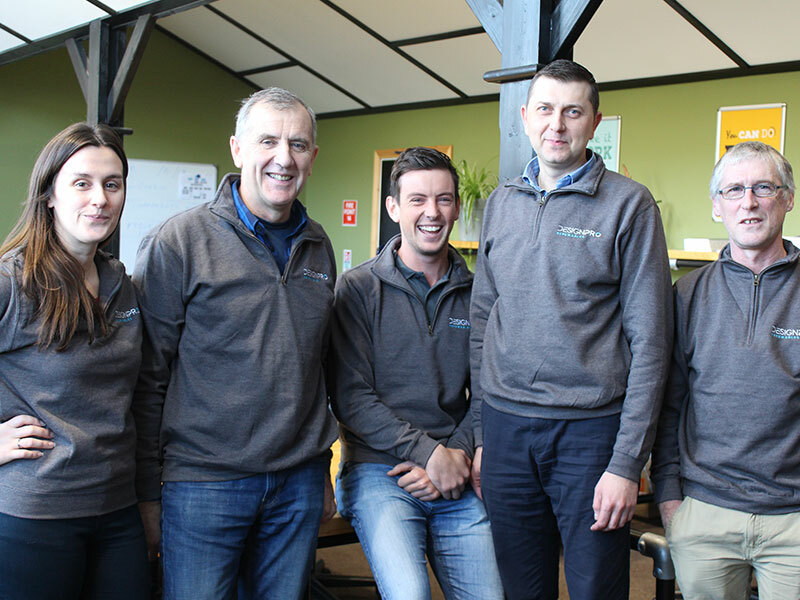 This gave us €50,000 to develop out a detailed business plan and feasibility study to validate whether pursuing our goal was realistic or not and evaluate the potential the project could have. Following the successful completion of our Phase 1 project we set our sights on securing Phase 2 funding. Due to the extremely competitive nature of the H2020 SME Instrument fund our first submitted application was not successful despite it scoring very highly and receiving a ‘Seal of Excellence’. We revised the application and resubmitted and in March 2017 we received confirmation that our application had been successful. 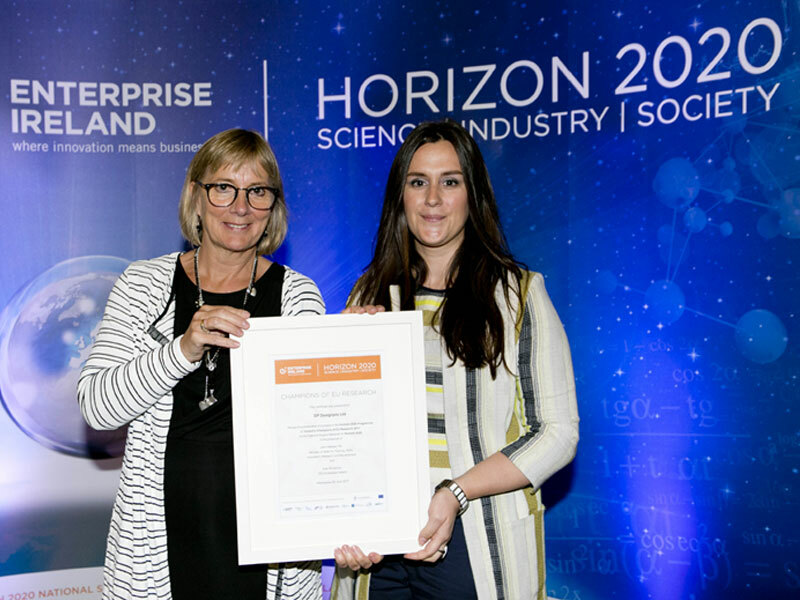 Roisin McCormack, Sales & Marketing Manager at DesignPro accepting the ‘Champions of EU Research’ award from Julie Sinnamon, CEO of Enterprise Ireland (June 2017). Our Phase 2 project (grant agreement No 766499) started in July 2017 and runs for a total of 27 months up until September 2019. In June 2017 DesignPro was one of only two Irish SME’s acknowledged for reaching the pinnacle of European research, being awarded the status of a ‘Champion of EU Research’. 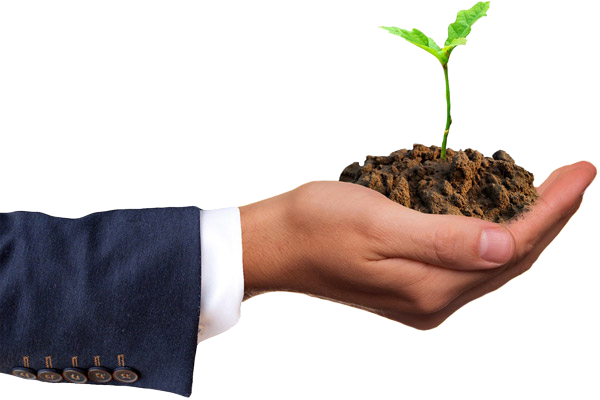 We submitted our Phase 2 application under SME Instrument Topic 9: ‘Stimulating the innovation potential of SMEs for a low carbon and efficient energy system’. In the 18th January 2017 cut-off round, 171 eligible applications were submitted for this specific topic, 9 of which were funded. Out of these 9 successful applications, ours was the #1 highest ranked application, something which we are immensely proud of. This success also meant we were the second highest scored Irish application for a Phase 2 SME project in the history of the programme. We overlap with the DesignPro Automation team in many aspects of our work and have members of the Automation team contributing to the project on a part-time basis. DesignPro builds a 1:20 scale working prototype of a unique, hydrokinetic turbine for customer ‘GKinetic Energy Ltd’. The prototype performs extremely well in IFREMER and DesignPro decides to collaborate with GKinetic and starts working on a H2020 SME Instrument Phase 1 application. 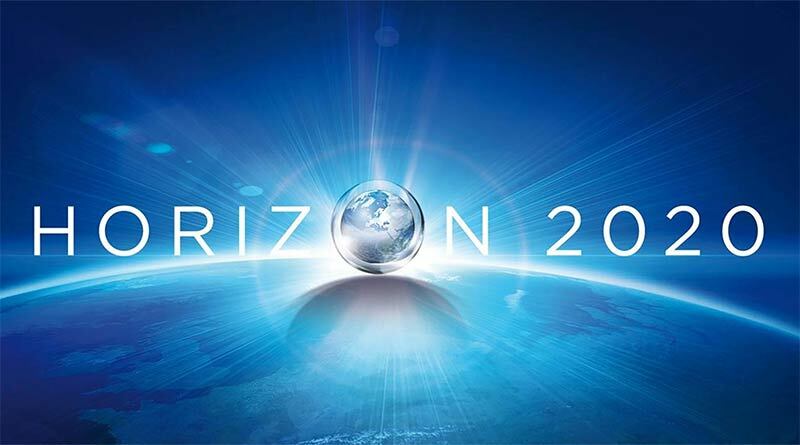 We successfully secure H2020 Phase 1 funding and our 6 month project runs from March – August. With a validated business plan and a project showing huge potential, DesignPro enters into a formal IP licence agreement with GKinetic gaining full rights to develop and commercialise devices up to 100kw. Our first Phase 2 application is not successful but scores very highly and receives a ‘Seal of Excellence’. We revise and resubmit our Phase 2 application for the January cut-off. 171 applications eligible applications are submitted to our specific topic (SMEInst-09-2016-2017). We receive confirmation that our Phase 2 application has been successful. Our application ranks #1 in its topic. Grant agreement procedure is finalised and our project officially begins. It will run for a total of 27 months, ending September 2019. We secure 70% funding for a €2.7 million project from H2020. We announce Seeneoh as our first official test site for our 25kw device. Testing is scheduled to begin in April 2018 and last for a period of 12 months. We finalise our design for the 25kw device and move into build phase. We actively pursue and progress negotiations for securing a test site for our 60kw device. Deployed our 25kW device at SEENEOH in Bordeaux, France. We hosted a successful Launch Event in Bordeaux, France celebrating the deployment of our 25kW device at SEENEOH. 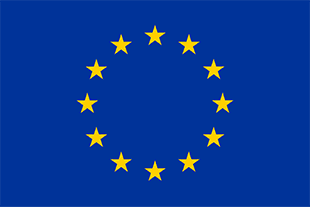 DesignPro has experienced first-hand the benefits of availing of the SME Instrument and we strongly encourage other companies who feel they may have a good proposal to consider H2020. The first step would be to contact your National Contact Point who will be happy to go through an introductory discussion with you to see if your product or service may have what it takes. While we were dedicated to pursuing this project regardless, the fact that we have been in successful with H2020 means our pathway to success has been accelerated with fantastic coaching, mentoring and support to help us along the way.